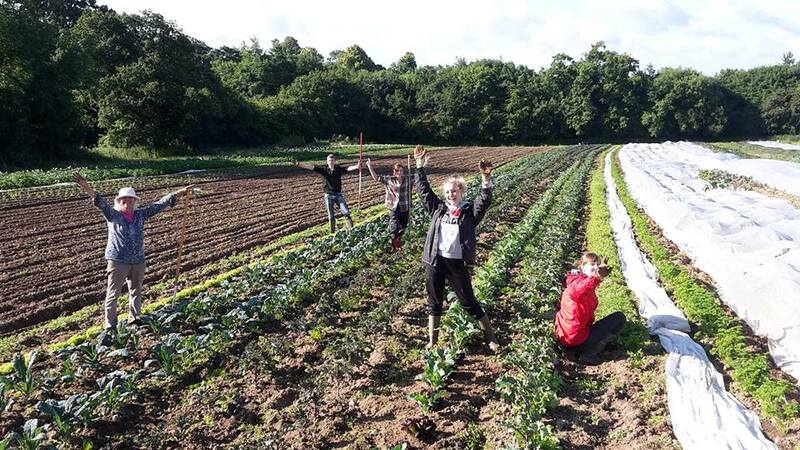 We are looking for an enthusiastic apprentice who wishes to learn about farming through practical experience, working alongside grower Toos Jeuken who has 40 years experience in agriculture, both organic and biodynamic. Accommodation may be available. Livestock free. Semi-mechanical. Outdoor traditional seasonal vegetables and fruit are grown on this approx. 20-acre farm. Applicant must have a driver’s licence and experience or interest in learning to work with farm machinery. The apprenticeship is a two year full time position.